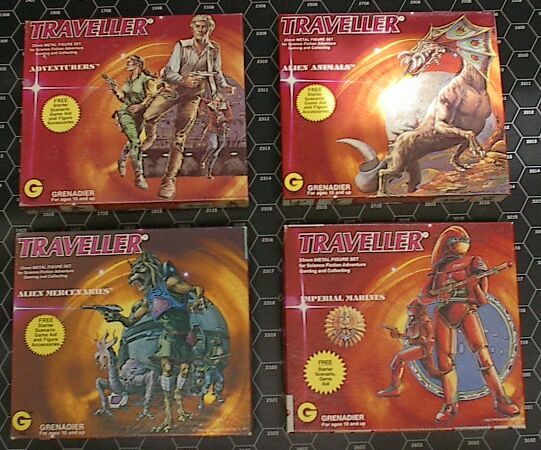 Traveller Boxes. Some day, I'll even finish painting the wonderful minis inside the boxes! Gallery Minis Traveller Boxes. Some day, I'll even finish painting the wonderful minis inside the boxes!